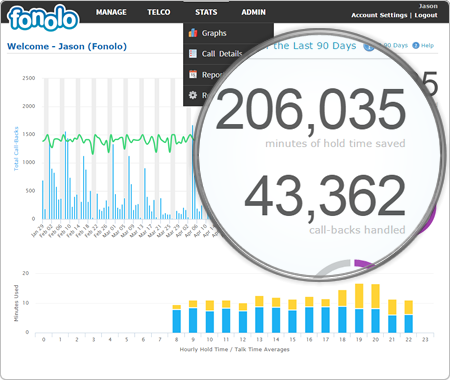 Find out why an increasing number of call centers are realizing the benefits of Fonolo's call-back technology. Call abandonment is on the rise as call centers are being asked to do more with less, while facing increasing call volumes (growing at 20% per year). You can only tell customers that “your call matters to us, please be patient” so many times before they hang up the phone. By employing a call-back solution, customers can choose to receive a call when an agent is free, reducing abandonment and giving customers back what they value most – their time. 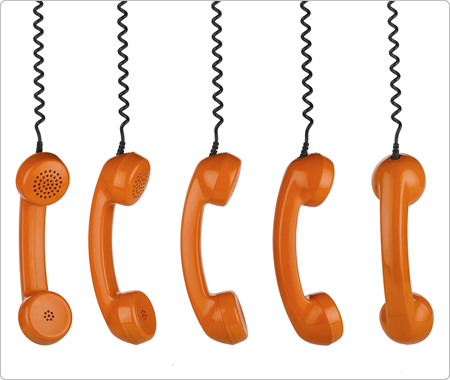 It’s not surprising that 75% of consumers prefer the option of a call-back to waiting on hold. Most customers will tolerate being placed on hold but will lose patience quickly, resulting in an angry caller or worse, an abandoned call. Either way, the result is a poor customer experience, something no company can afford to take lightly. Replacing hold-time with a call-back improves the experience you provide to customers, exceeding their expectations and improving your bottom line. Whether you regularly experience peak periods at your call center, or occasionally have spikes in call volume, call-backs can defer calls until volumes are more manageable. “Smoothing out” peak periods makes more efficient use of agents, improving call center productivity and reducing the need to hire additional resources. It also reduces the number of repeat callers, further reducing spikes. 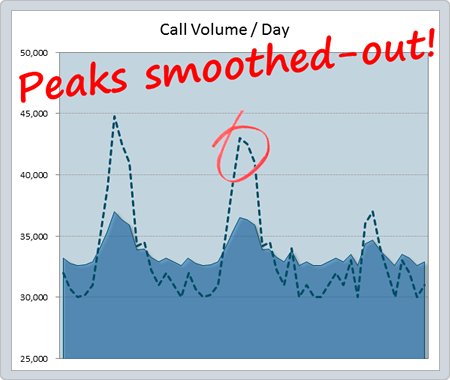 Call-backs are an insurance policy for your call center: When call volume spikes, you can rest easy knowing that you can handle the traffic. When you keep a caller on hold, a PSTN line is occupied the whole time. Often, a toll-free DID at a premium per-minute rate. Call-backs eliminate the need to keep lines open, removing the telco costs associated with hold time. This also frees up lines, cutting down on trunk costs. 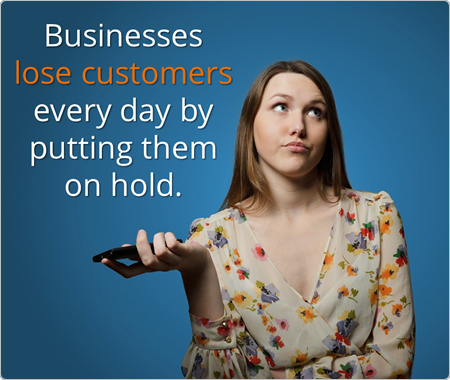 90% of customers will become frustrated while on hold. An angry caller can become impatient with an agent, often complaining about their negative experience, which increases the length of the call. Why put the customer experience in jeopardy? With call-backs, you can start every conversation off smoothly, resulting in lower handle times and improved agent efficiency. Call-backs can do more than just ease the pain of hold time. 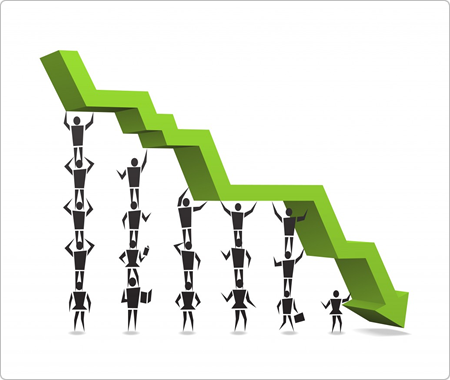 Lower abandonment rates: Reduce customer dissatisfaction and repeat calling. Improve the customer experience: Increase brand loyalty and your bottom line. Decrease handle time: Increase agent efficiency and reduce costs. Smooth out volume spikes: Improve productivity and staffing requirements. Reduce telco costs: Decrease toll charges and trunk costs. 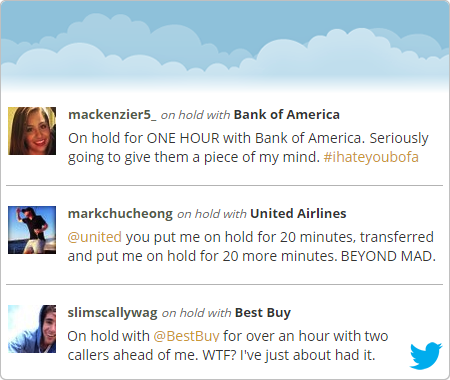 Are You Losing Customers to Hold Time?